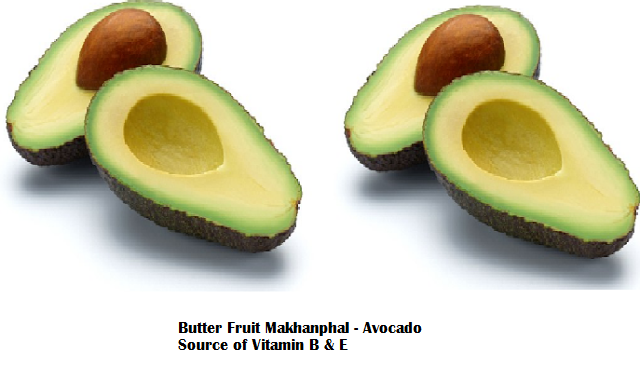 India 21 August 2016: Avocado ( Butter Fruit / Makhanphal) the amazingly healthy fruit, containing more than 25 vital nutrients like vitamin A, B, C, E, K and minerals like iron, potassium, copper, magnesium etc. 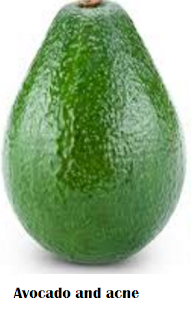 We all know it as avocado but this mexican origin fruit is known by various names in India. ‘Makhanphal‘ in Hindi, ‘Venna Pandu‘ in Telugu, ‘Vennai pazham‘ in Tamil, ‘Vennapazham‘ in Malayalam, ‘Benne Hannu‘ in Kannada, ‘Alpukat’ in Marathi, ‘Kulnyaspati‘ in Bengali and 'Rujira‘ in Gujarati. 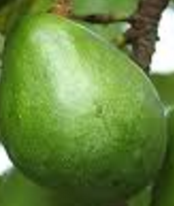 It is also called butter fruit or alligator pear. Avocado for years has been used as a home remedy for various illnesses as it is well known for its health and beauty benefits. 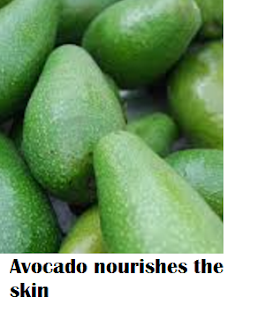 Applying avocado flesh or juice to the skin makes it soft and flexible. It also provides a soothing effect to the skin. The amazing nutrients found in this fruit makes it a great choice for skin health. Avocado combined with cocoa butter helps in fighting those nasty wrinkles and marks. It also gives you glowing skin by lightning scars and marks. Avocado protects your skin from toxins which cause premature aging. It also helps in removing agespots. 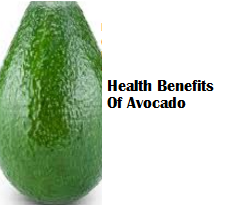 Avocado is known to be useful in curing disease like brights disease and psoriasis. 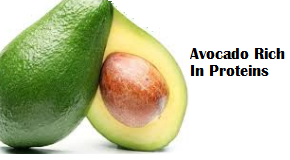 Applying avocado oil for psoriasis helps in slowly removing the scales caused by psoriasis. 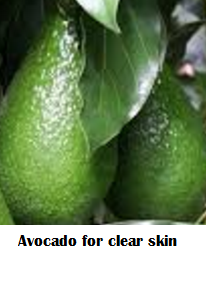 Applying avocado topically effectively hydrates dry skin and reduces fine line. 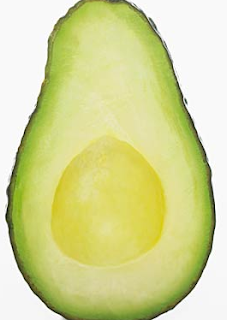 Avocado is rich in antioxidants and applying it gives you an instant glow to the skin. 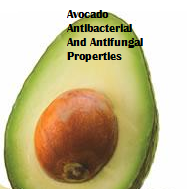 Avocado is also used in various cosmetic products like facial cleansers and moisturizers. Avocado or butter fruit has properties which protects your skin from harmful UVA and UVB rays of the sun. You can use avocado oil or paste of Avocado flesh as a sunscreen lotion. 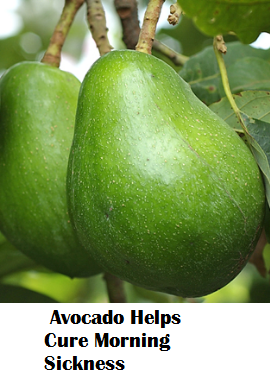 Applying avocado topically helps in treating sun burns and eczema. 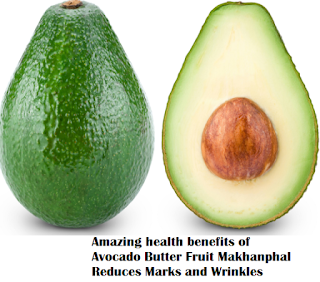 Butter fruit (Avocado) is rich in antioxidants which help in protecting your skin from damage and keeps it healthy. Antioxidants are known to improve the complexion of your skin. If you have dry, dull skin we recommend you to have Avocado juice which is full of antioxidants. 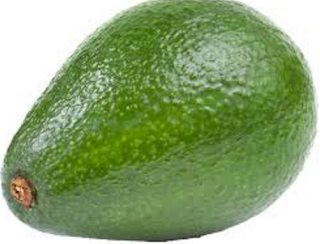 Applying avocado topically is effective in removing dead skin cells from the skin. It restores the skins lost nutrients by deeply penetrating into it. Butter fruit helps in increasing blood circulation to the skin. 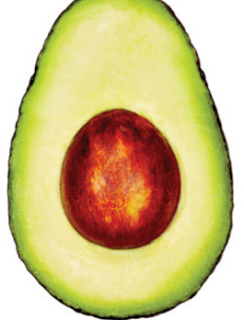 Avocados contains glutamine amino acid which cleanses your skin and protects it from all kinds of skin damage. 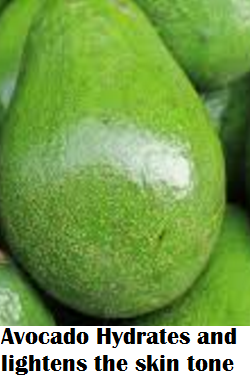 Avocados are very effective in controlling acne and skin breakouts. Having avocado keeps your skin glowing and elastic. Our skin needs certain fats and vitamins for staying healthy. Avocado provides the skin with these essential fats and vitamins to keep the skin healthy. Avocado helps in retaining water in the skin keeping the skin hydrated and radiant. Butter fruit is contains more than 25 nutrients. 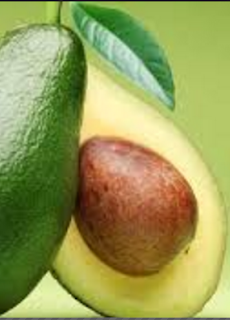 Avocado oil is easily absorbable by the skin hence it penetrates deep into your skin. Avocado helps in increasing blood circulation to the skin. 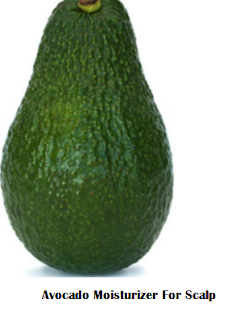 One benefit avocados offer is preventing hair loss and promoting hair growth. They are great for Moisturizing dry or damaged hair. Egyptians were tge first to use avocado for hair. 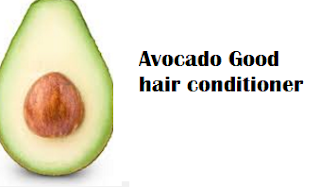 Avocado is a good hair conditioner for dry hair. Using butter fruit paste as conditioner gives you soft and healthy looking hair. 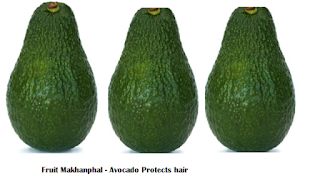 Avocado provides protection to hair from sun's heat which makes the hair dry and from pollution. 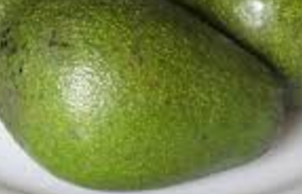 Avocado (butter fruit) oil works well on dry hair by moisturizing it and removing split ends. Avocados are rich in fats, vitamins and omega 3 fatty acids which gives your hair a glossy look. 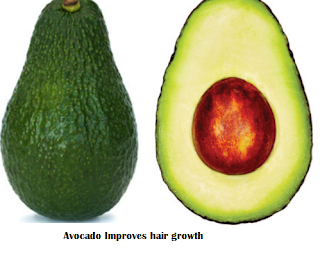 Avocado improves hair growth by controlling hair fall. When your hair is dry it causes it to fall. Avocado works as a moisturizer for your hair and keeps it hydrated. A dry scalp frequently causes itching and other hair issues. 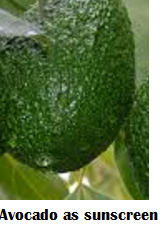 The avocado or butter fruit oil dives deep into the epidermis layer and aides in keeping the scalp hydrated. The oil fortifies your hair follicles, in this way enhancing the blood course in the scalp. The oil detangles the hair without making it oily. You can use avocado (butter fruit) and egg yolks to make an excellent hair mask as these both ingredients are full of fats and vitamins making your hair soft, strong and and shiny. Insufficiency of vitamins may bring about balding and other hair-related issues. The Vitamin B and E in butter fruit help in fortifying and protecting the hair strands. It additionally repairs any damage caused to the scalp, which is the significant reason for hair fall. 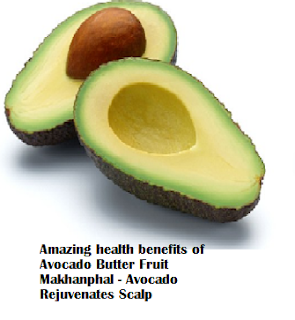 Avocado oil helps in reviving and hydrating the scalp. 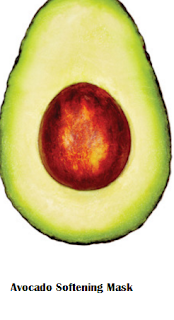 Dry scalps will adore the nourishing and moisturising properties of avocado. 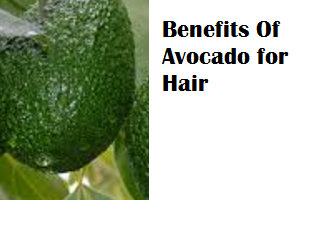 Avocados helps to repair damages on scalp and helps to grow hair faster. Avocados are one of the healthiest fruits. Avocados are loaded with vitamins and minerals.Butter fruit helps the body to absorb nutrients from other foods easily. Butter fruit contains phosphorus, Vitamin A, Vitamin C, Vitamin E, Vitamin K, Vitamin B6, folic acid, dietary fiber, calcium, iron, protein, copper, and potassium. Avocados have many health benefits apart from those for hair and skin. 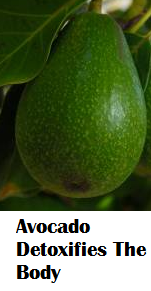 Avocados are a rich source of proteins. It contains the finest quality of proteins. Avocado juice is safe for children as well. One cup of butter fruit juice contains 4.6 grams of proteins. 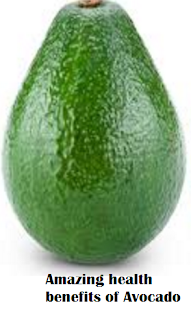 one whole raw avocado contains 4.16 milligrams of alpha-tocopherol. Alpha-tocopherol is one of the several forms of vitamin E. Alpha-tocopherol is the most active form of Vitamin E in the human body. Vitamin E boosts the immune system and reduces inflammation in the body. Avocado contains high levels of Folate which is a nutrient that prevents the risk of stroke. 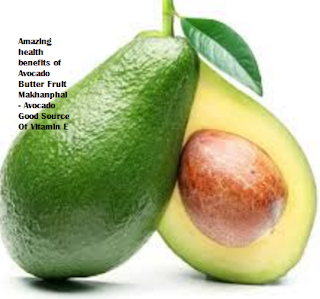 Butter fruit helps in protecting the good cholesterol that reduces the risk of heart diseases. linoleic and oleic acids in butter fruit, help in lowering the LDL cholesterol and increases the HDL cholesterol. The health benefits of avocado include stopping the growth of cancer, while supporting the body’s natural defense mechanisms. Avocado is known for its anti-cancerous properties. 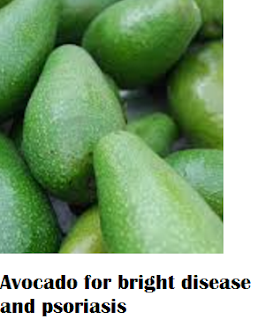 Avocados are rich in cancer-fighting carotenoids. Carotenoids appear to protect humans against certain cancers, heart disease and age-related macular degeneration. It also helps the body absorb carotenoids from carotenoid-rich vegetables due to its fat content. Avocado aids with digestion. It gives solace to the delicate surfaces of the stomach and the vitamins present in it vivify the handicapped cells. Butter fruit is rich in potassium which helps in keeping blood pressure levels under control. 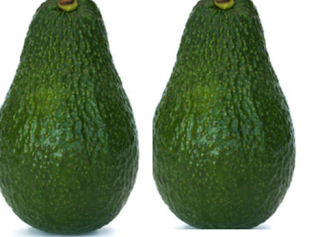 One cup of avocado slices supplies 708 milligrams of potassium. Avocados are loaded with antioxidants. 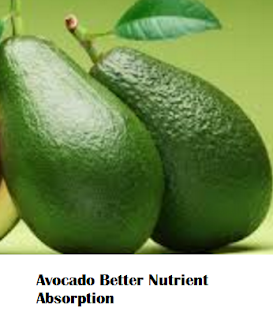 Avocados are a good way to get more lutein (a natural antioxidant) in the diet. 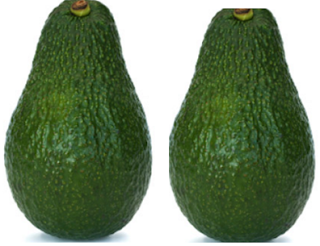 An ounce of avocado contains 81 micrograms of lutein. Lutein has been shown to be concentrated in the Macula of the eye, and research suggests that it may help maintain healthy eyesight as we age. Using chemical mouthwashes affects your health. Instead try avocado as a remedy for bad breath. It removes intestinal decomposition that is the actual cause of bad breath. Butter fruits are very nourishing for babies. 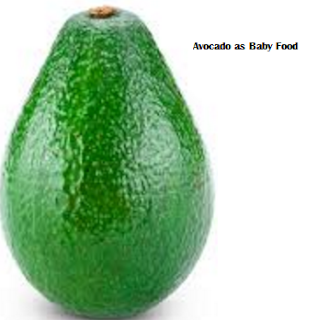 Avocados are rich in monounsaturated fats which are essential for baby's development. Butter fruit provides niacin, potassium, folacin, Vitamin B1and B2, and magnesium which are essential for growth. Its regular intake would make the baby’s body physically and mentally strong. Butter fruit is known for its antibacterial and antifungal properties. Eating butter fruit aids in insomnia, ulcer, constipation and nervous problems. It also restores any nutrient deficiency in the body as it is loaded with more than 25 nutrients. 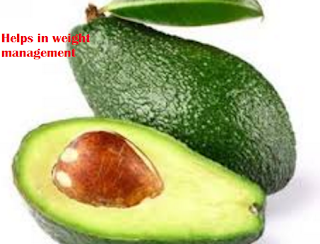 Avocado help in effectively managing your weight. 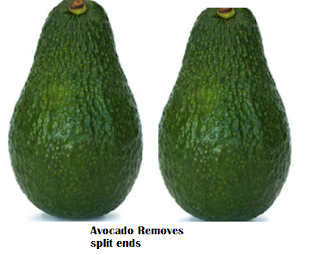 As avocados are rich in monounsaturated fats it makes you feel full for a longer time making you eat lesser. The monounsaturated fat increases the metabolic rate. 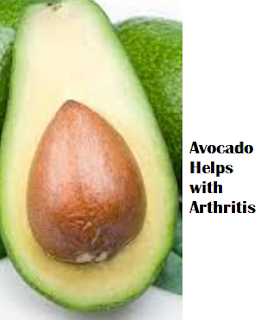 Eating avocados regularly can prevent the risk of developing all type of arthritis including osteoarthritis and rheumatoid arthritis and reduce the joint pain. Avocados contain antioxidant-rich monounsaturated oils; essential fatty acids and vitamin E – which can promote the repair of cartilage. Butter fruit are very effective in boosting the absorption of certain nutrients plus it also improves the digestive system. Avocado also helps in preventing constipation and facilitate immediate weight loss. 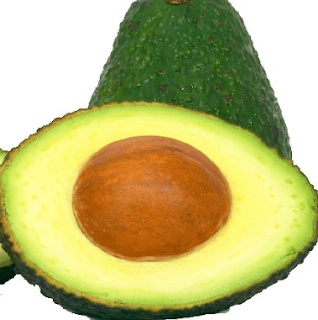 Glutathione is an antioxidant important in preventing aging, cancers, and heart disorders and avocados are loaded with them. Incorporating avocado into your diet can strengthen your immune system. Avocados are filled with essential fatty acids and vitamins A and E, all of which are key to boosting your immune system. 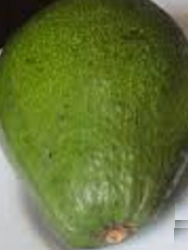 The avocado is an excellent food remedy in acute digestive disorders. Its blandness is comforting to the hypersensitive surfaces of the stomach and duodenum, and its abundant vitamins reanimate the inflamed and crippled cells. 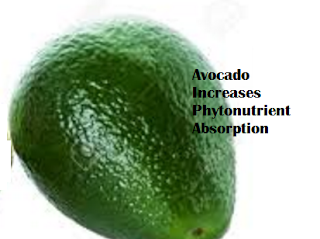 Avocado juice helps boost phytonutrient absorption. Phytonutrients are essential plant nutrients that can help boost many of the body’s processes. Avocados have been found to instigate phytonutrient absorption, making avocado juice an ideal addition to your diet. Avocados have a high potassium content that decreases urinary calcium excretion, and lowers the risk of stones forming in the kidneys. When you have morning sickness you are not able to eat much but Avocados are a great, smell-free way to add good fats and tons of vitamins like vitamin E, vitamin K, vitamin C, vitamin B6 and B5, potassium, carotenoids, magnesium, folate, lutein, and and dietary fiber. Consuming avocados during pregnancy also offer you the much needed relief when you are suffering from morning sickness. 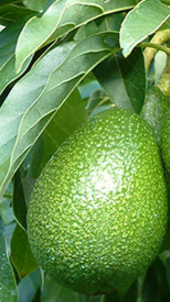 Avocado oil is rich in chlorophyll, which is an excellent natural source of magnesium. It is also one of the best natural substances to help in the removal of metals like lead and mercury from the brain, kidneys, liver and other vital organs. Avocado oil helps in the prevention of periodontal disease, which is a progressive disease that can cause damage to jaw bones as well as result in tooth loss. Butter Fruits anti-inflammatory properties reduce inflammation in the gums, thereby preventing this disease. A research shows that the oil in lower doses could effectively inhibit enzymes that cause degradation of tissues, indicating that it might have the ability to stunt damage to tissues that is brought on by gum disease. Avocado is loaded with oleic acid, which is great when you want to lose weight, along with regular exercise and a healthy diet. The thickness of the oil and is loaded with powerful nutrients make it highly effective in making you feel full faster and satisfying your appetite for a longer duration. The essential fatty acids and vitamins in avocado oil help with digestion, and due to this, you will be able to get extra energy from the foods that you eat. Avocado can also be used to make your own homemade beauty treatment. Avocado face mask helps you get a remarkable glow on your face. Cover your eyes with the cucumber slices. Leave the mask on for a minimum of 15 minutes before you rinse it off with warm water. 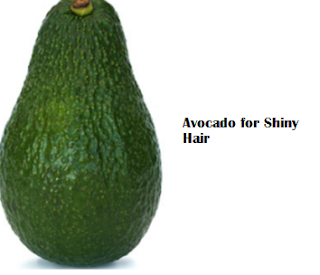 Avocado is great for your hair as it provides your hair with nourishment and also moisturizes it from the inside out. This make your hair feel rejuvenated and revitalized. Stir it well to form a consistent paste. Avocado is great for our skin as it's packed with a lot of nutrients. 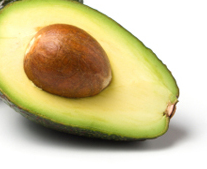 Avocado's monounsaturated fatty acids keep the skin hydrated and soft. It’s high in vitamin C too, a natural antioxidant that helps cells maintain structure and firmness. 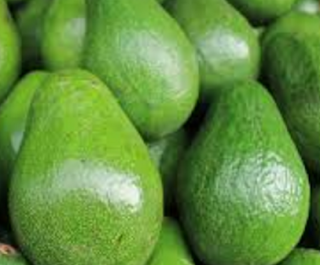 Avocados are also rich in another antioxidant, vitamin E, which is believed to help maintain healthy skin. Avocado facial cleansers cleanses the skin pores and frees your skin from any dirt, grime, excess oil and other impurities. It removes all toxins from the skin leaving your skin feeling younger. Avocado hand scrub will rejuvenate your hands and have them feeling soft and supple and smelling amazing. 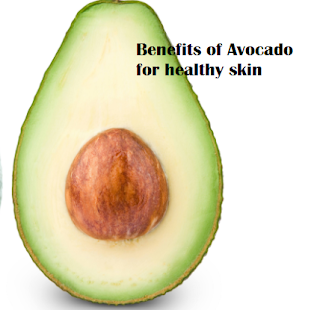 Avocados are high in monounsaturated fats, which keep the skin hydrated and soft. The richness of vitamins C and E make avocados natural sources of antioxidants, which help cells maintain structure and firmness. 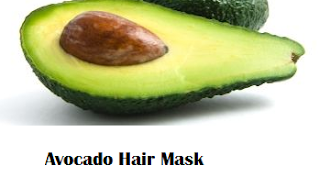 Avocado mask for oily skin involves the use of lemon, egg white and ripped avocado. Lemon acts as a natural astringent and controls the production of oil by the skin whereas egg white strengthens and nourishes your skin with high protein content. Avocado oil balances the mixture. Mix all ingredients in a blender till you get a smooth paste. Avocados are supremely moisturizing as they are rich in omega-3 fatty acids are perfect for transitioning skin to cooler, dryer temperature. 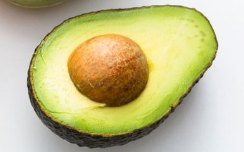 Avocados also contain Vitamin C, a natural skin brightener. Mash the ripe avocados to a creamy paste. Add yogurt and honey to it and stir well. Apply this avocado paste all over your face and leave it on for almost 15 minutes. Avocado moisturizing eye mask is great for helping your eyes dehydration and irritation. Mix mashed avocado with aloe vera gel. Stir well and apply it on the skin just below the eyes.